Designed to provide you with the creative choices and the classic Zeiss look to fully cover your film or commercial needs. 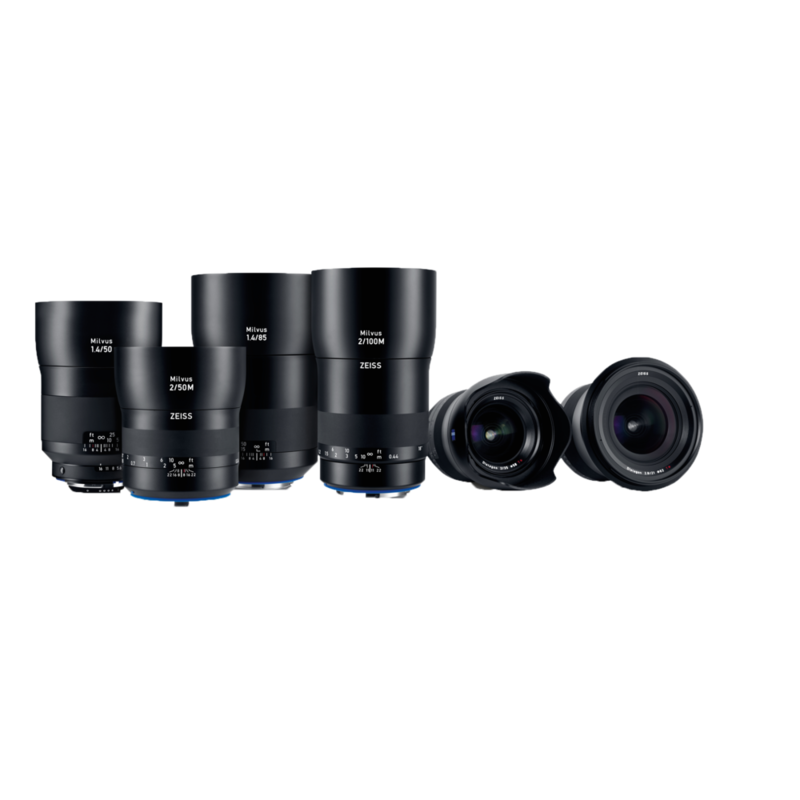 You get the Zeiss Milvus 15mm f/2.8, 21mm f/2.8, 35mm f/2, 50mm f/1.4, 85mm f/1.4, 100mm f/2, 4 variable gear rings. The lenses are designed to deliver edge-to-edge sharpness and brightness and provide a cinematic image, even when using a 4K camera.